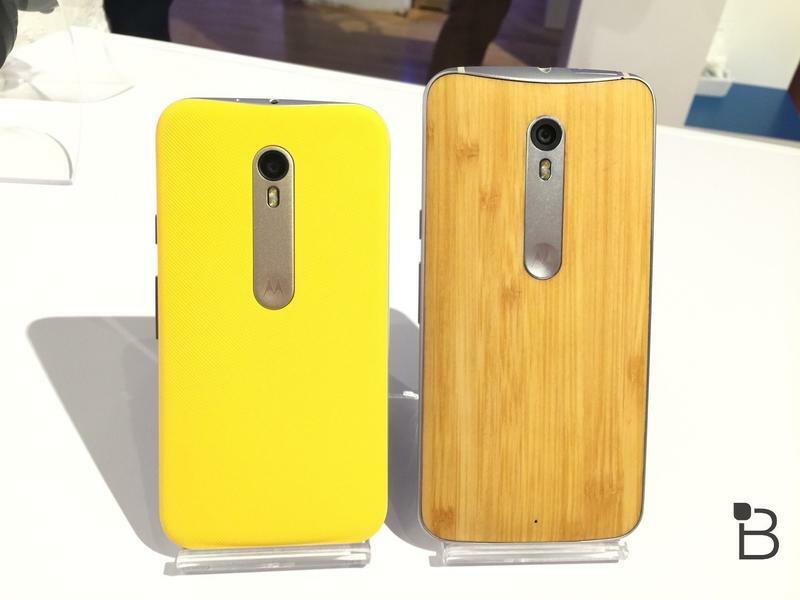 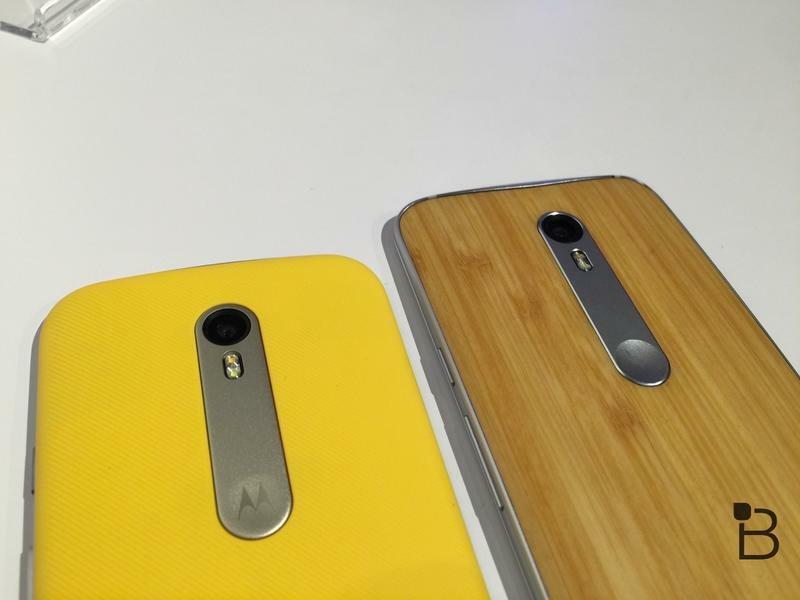 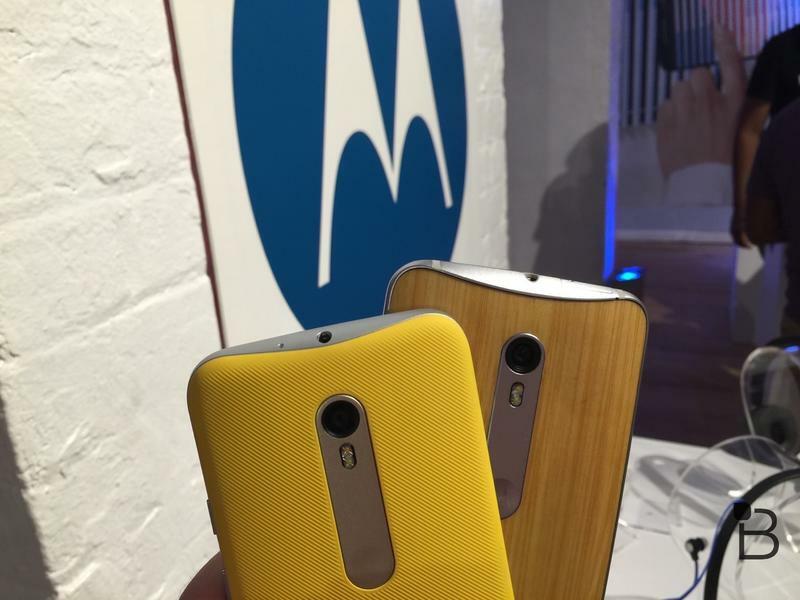 Motorola unveiled three new phones on Tuesday. 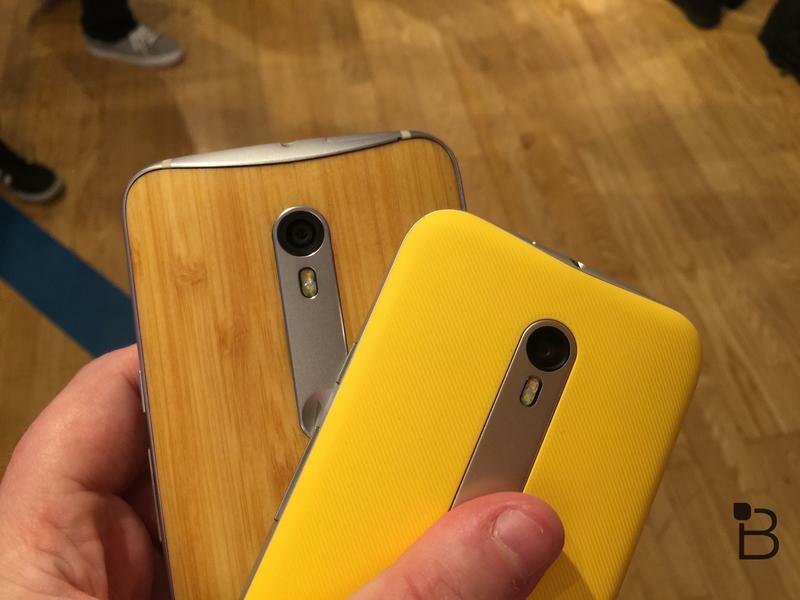 Only two, the Moto X Pure Edition and the Moto G (2015), will be available in the U.S., and we got a chance to play with both. 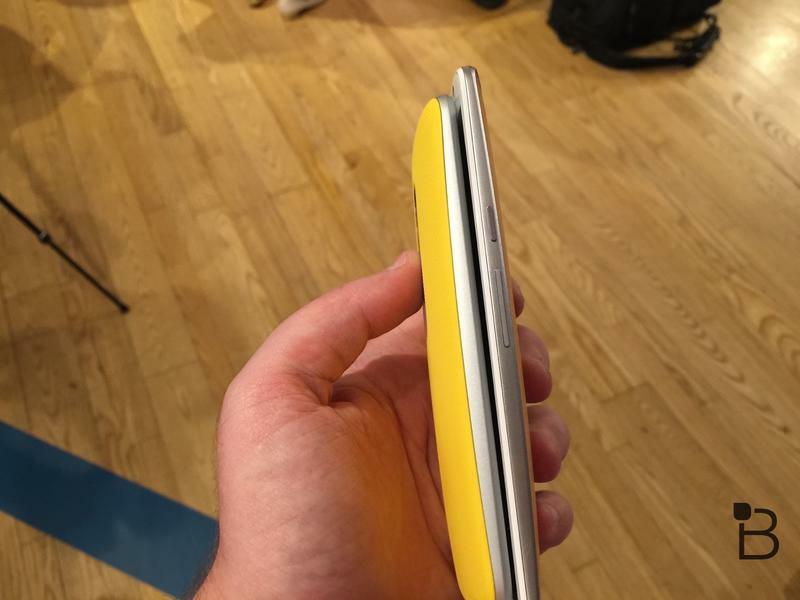 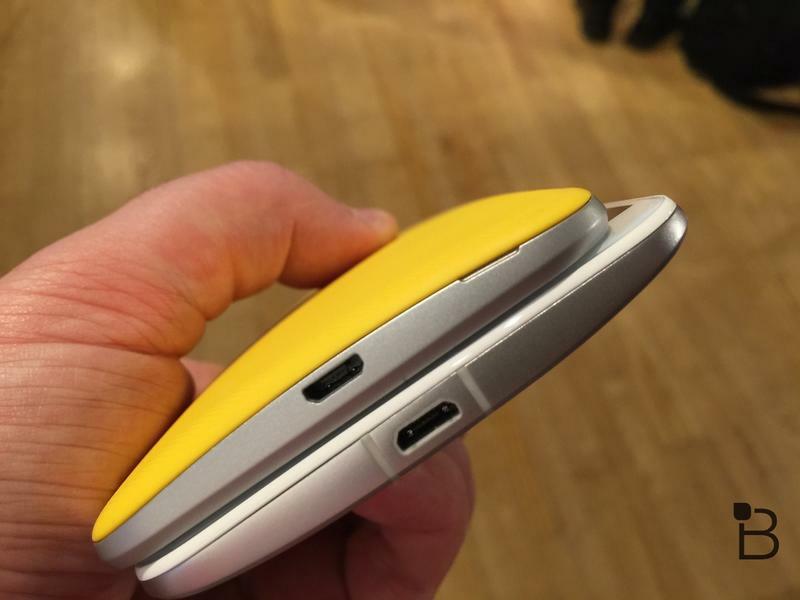 Here’s our hands-on comparison with these awesome new devices. 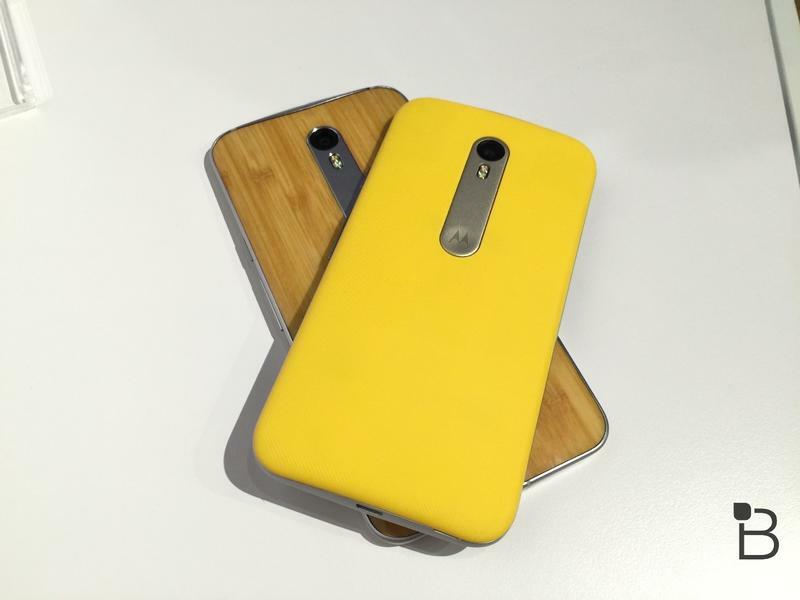 When it comes to pure power, the Moto X Pure Edition (called the Moto X Style outside of the U.S.) is the clear winner. 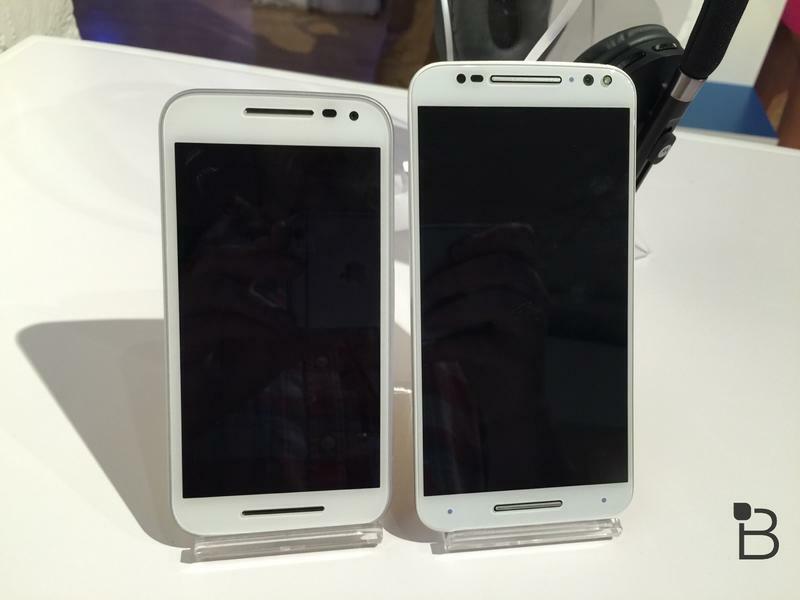 It packs a faster processor, a bigger screen with a higher resolution, a better camera, more RAM and a larger battery. 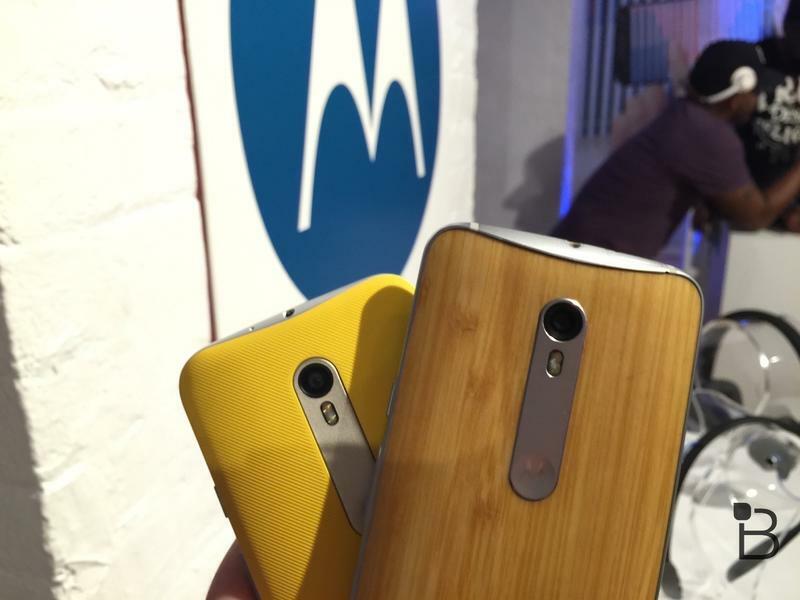 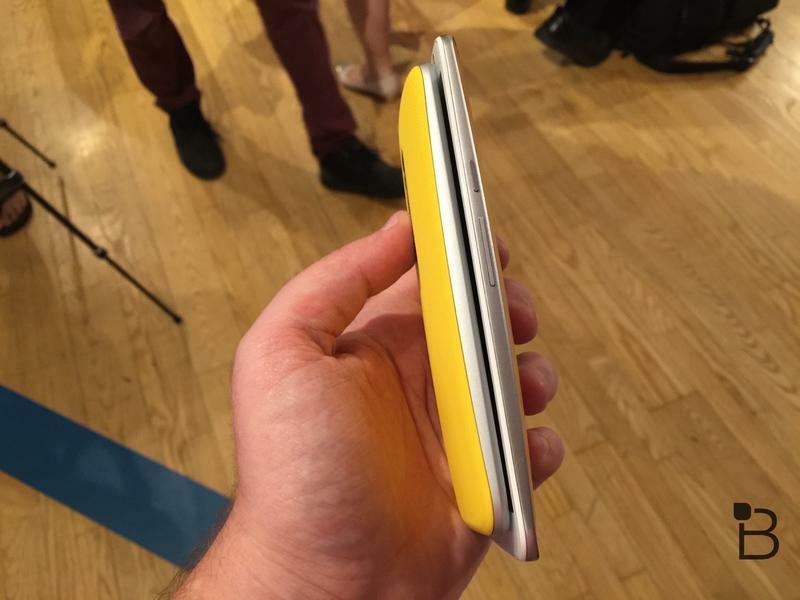 Motorola’s flagship phone also seemed to perform slightly better. 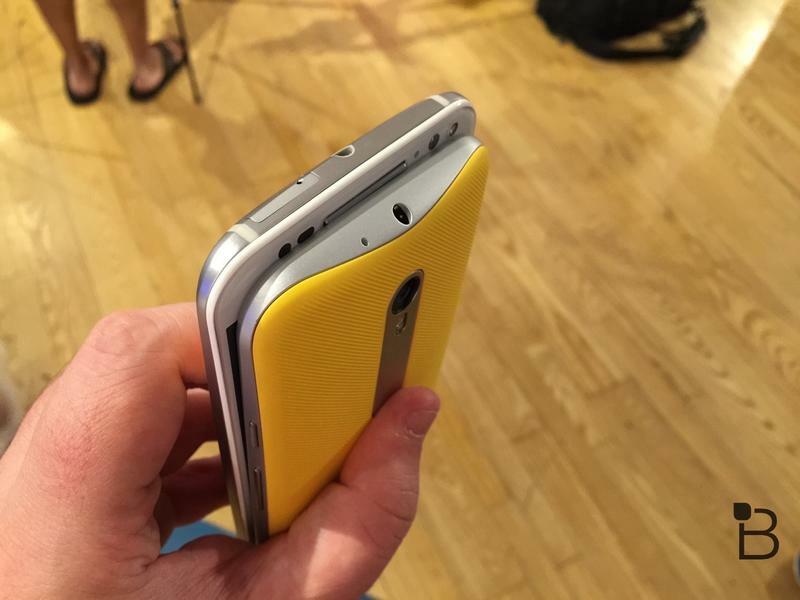 Everything moved just a little bit faster, though not enough that the Moto G actually lagged or had any trouble. 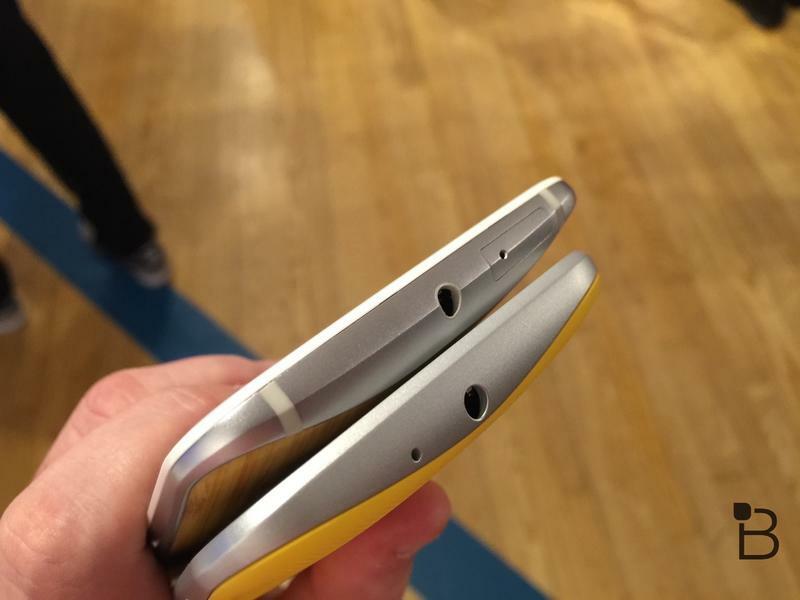 From a design perspective, the phones are even closer. 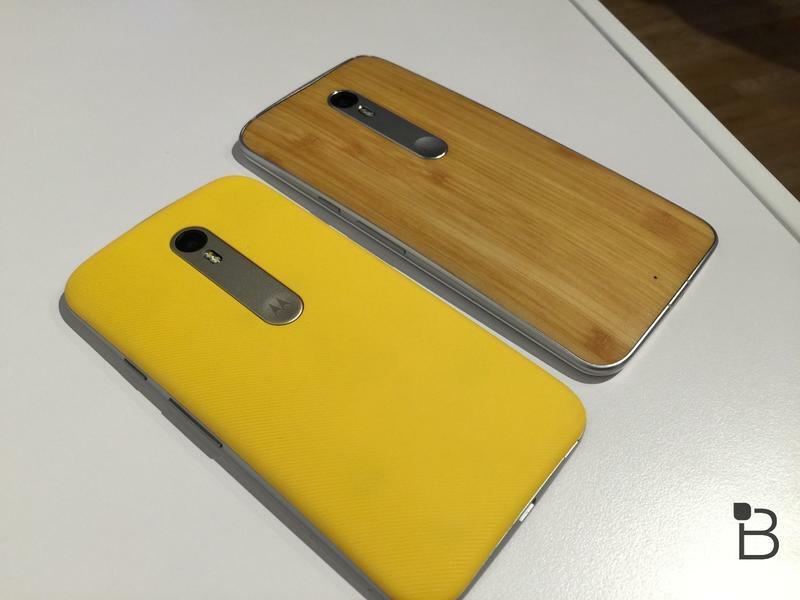 Sure, the Moto X Pure Edition is bigger at 5.7-inches compared to the 5-inch Moto G, but whether that matters or not mostly comes down to personal preference. 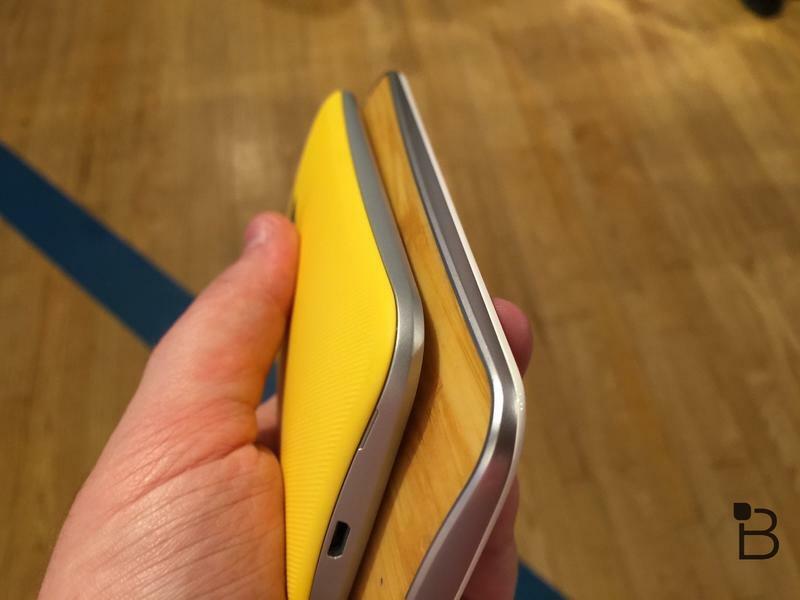 Motorola’s flagship phone may feel a tiny bit better overall, but both phones boast sleek builds with metal around the edges and curved backs. 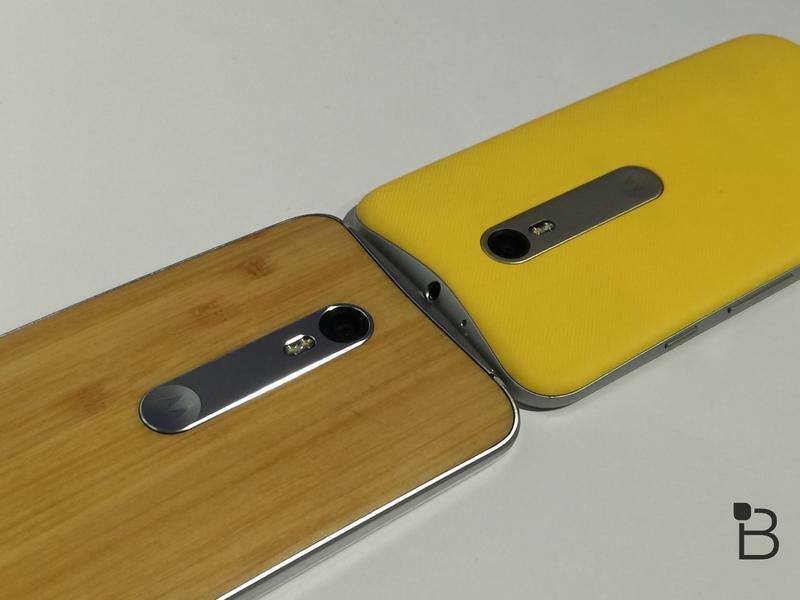 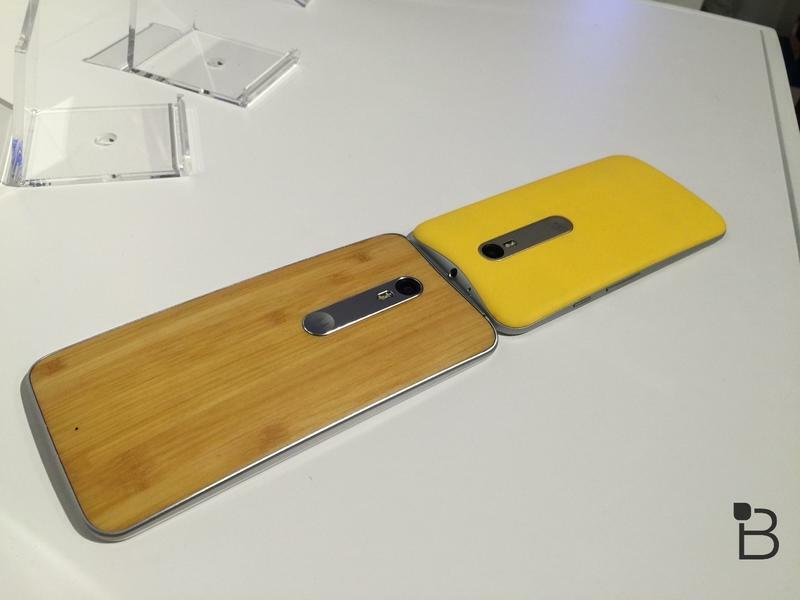 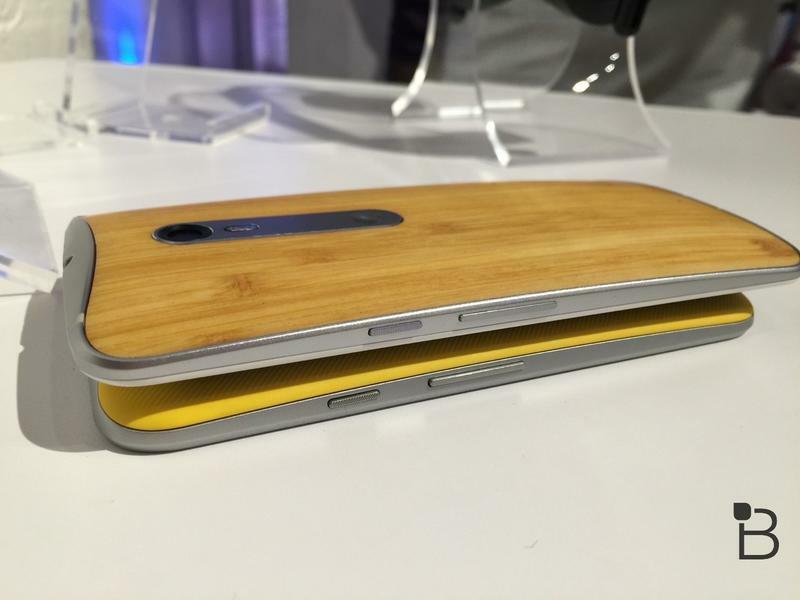 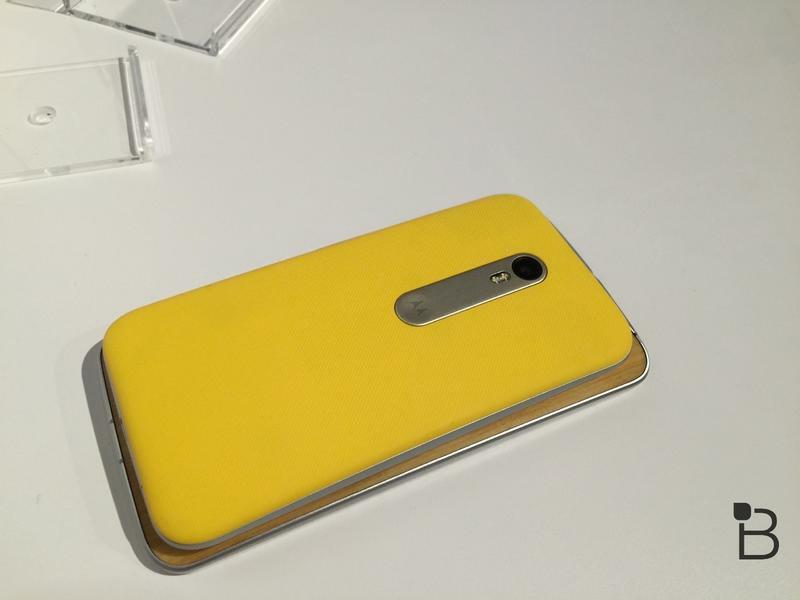 The Moto X has the advantage for customization options. 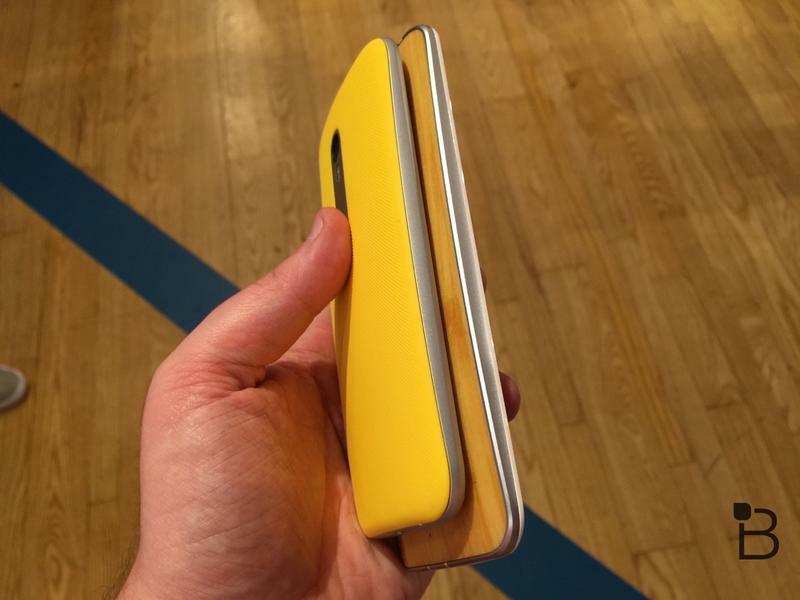 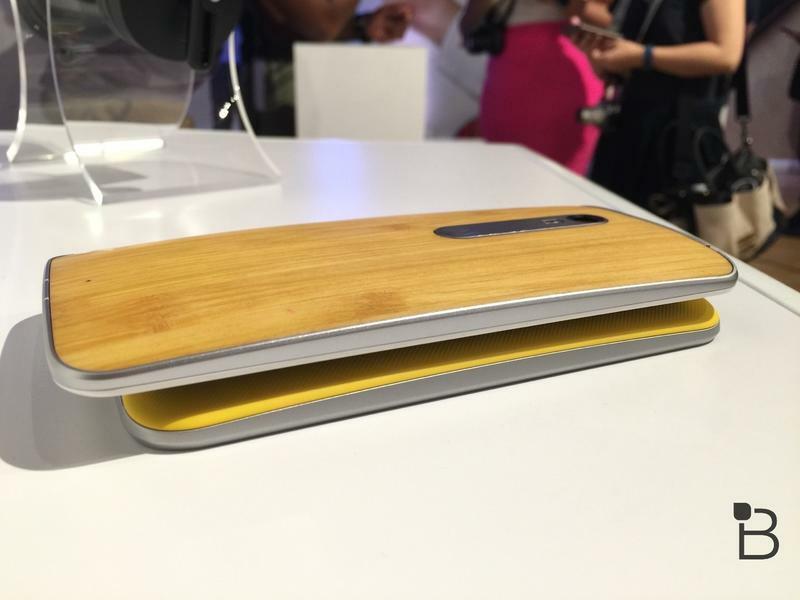 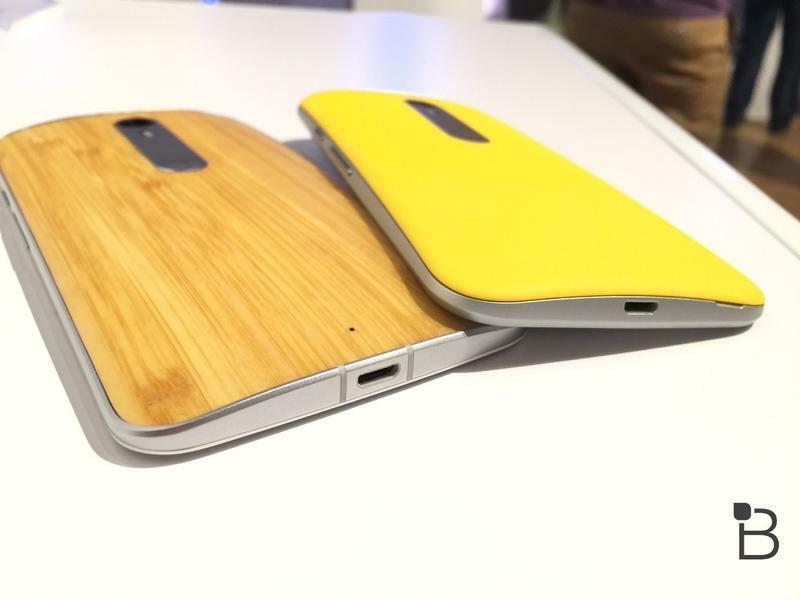 You can pick from wood, leather or textured plastic for the back panel. 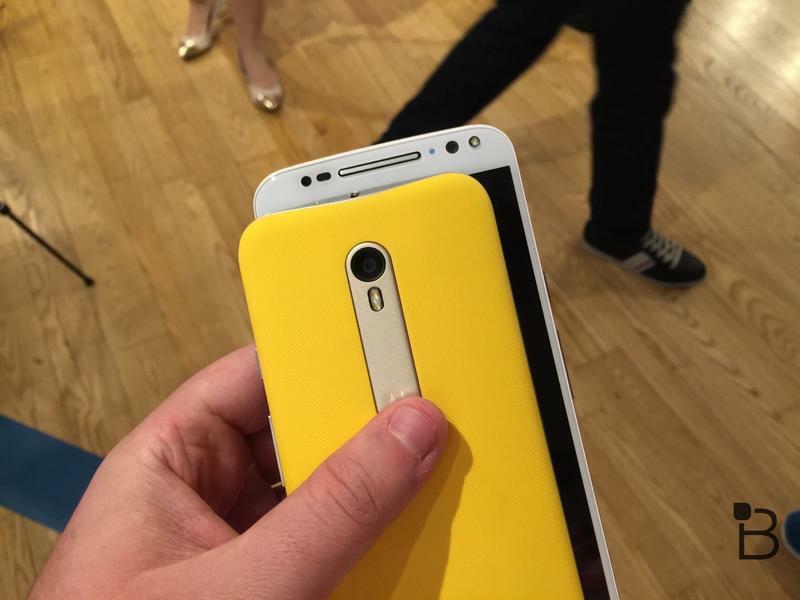 The Moto G is pretty much just a choice between different colors of plastic and accents. 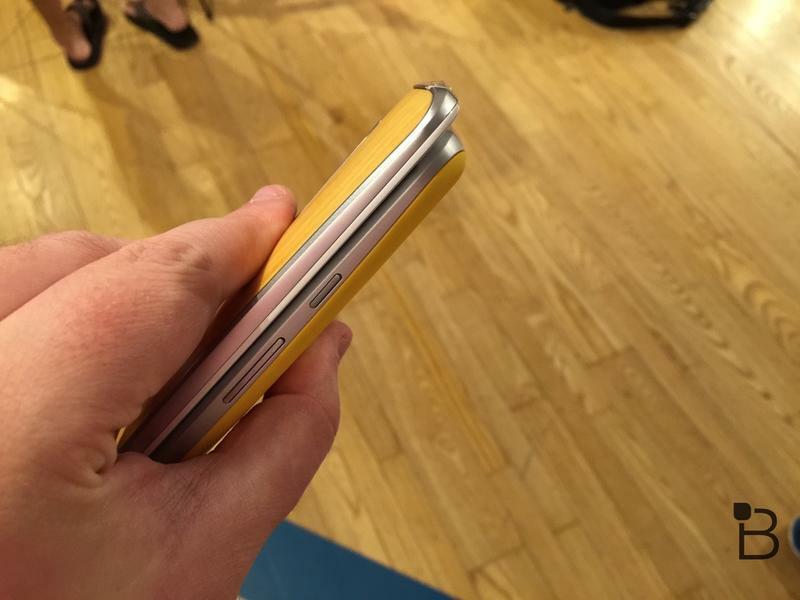 Then again, the cheaper phone offers a water-proof rating, making it the better option if you’re the adventurous type or just more prone to dropping your phone in the toilet. 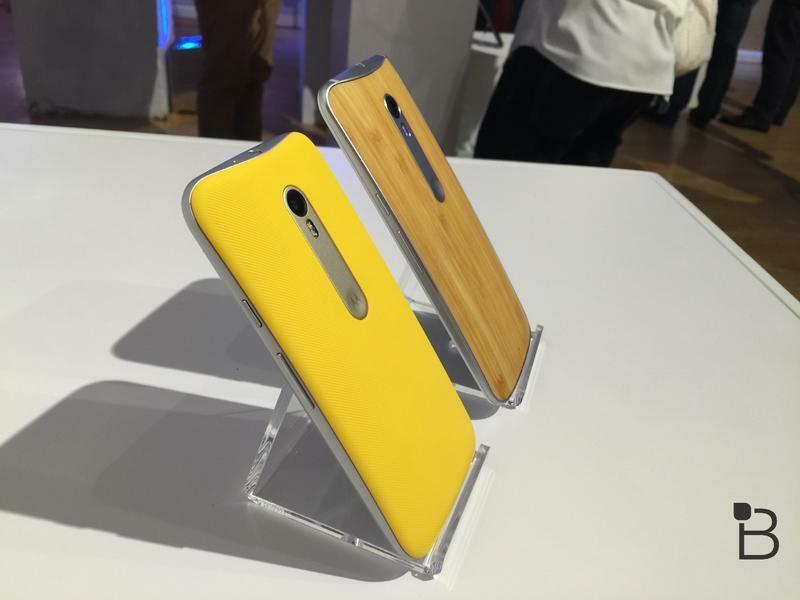 The Moto G (2015) also wins on price, starting at just $179.99, while the Moto X Pure Edition will cost you at least $399. 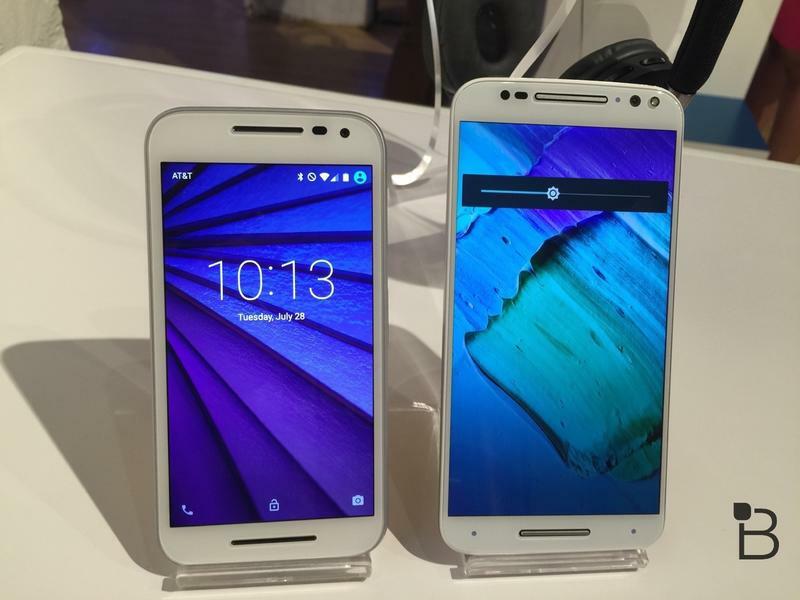 Either way, you’re paying a lot less than you would for a new iPhone or the latest Samsung Galaxy flagship. 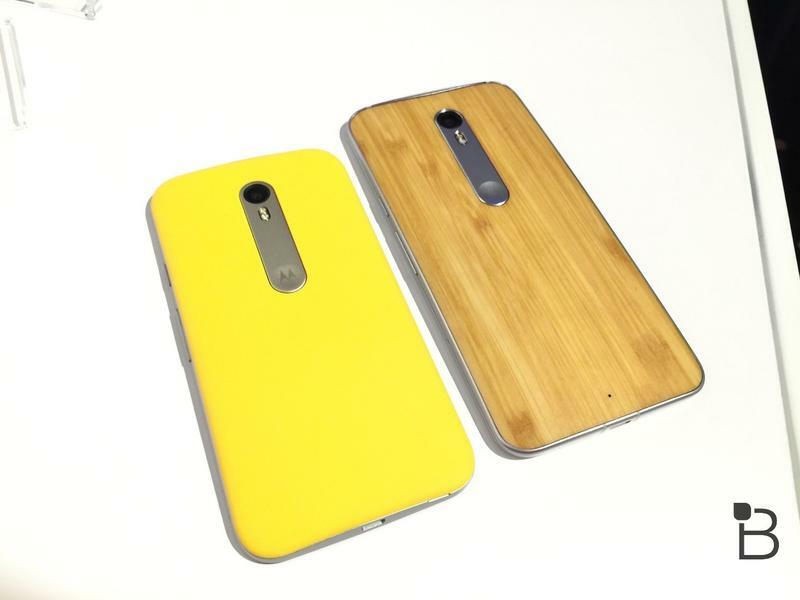 It’s also worth noting that the Moto G is available now, while the new Moto X won’t actually launch until September. 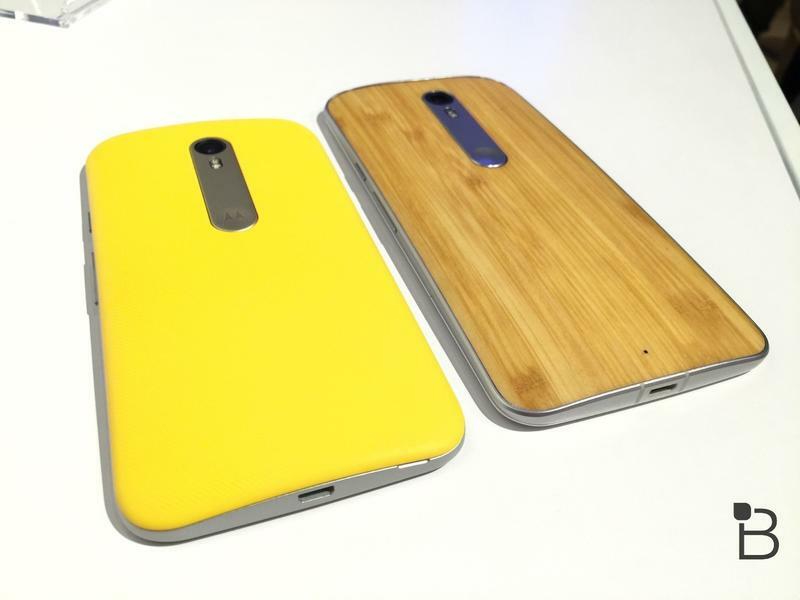 At the end of the day these are both great devices. 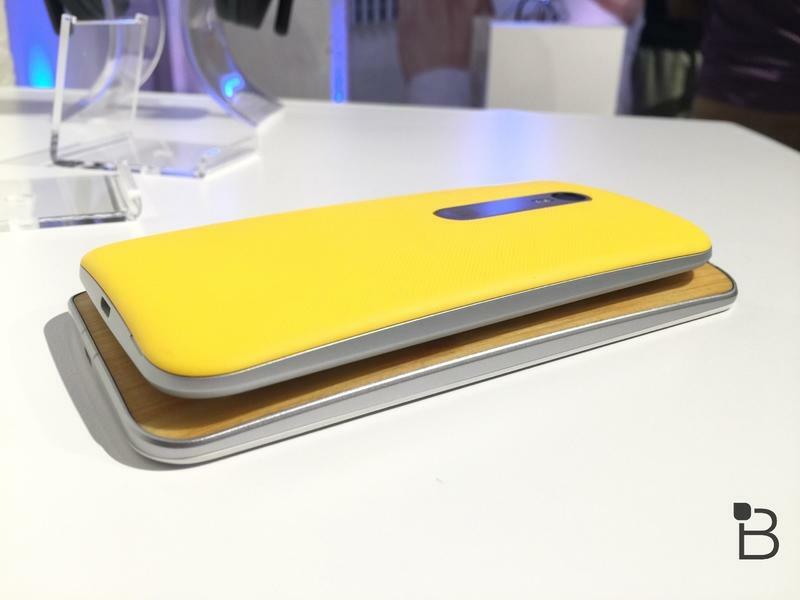 Either one should do just fine as your daily diver, though the final choice depends on exactly what you want in a new smartphone.